The Height of the fort is 22oo Ft., It is Pinnacle type structure, located between Matheran and Panvel in Maharashtra. The area of the fort consist’s of several water cisterns cuts from the rock. Reach Panvel Station, which well connected to Mumbai, Once you reach Panvel station,then head to the bus stop which is 15 minutes walk away. Hoop into any bus going towards Karjat and get down at Chouk Station. You need to cross the railway sation and then enquire some locals about Irshalwadi village which is the base village of Irshalgad fort. Reach Karjat station, which is easily accessible by any express train coming towards Mumbai, once you reach Karjat you can board any bus going towards Panvel and get down at Chouk and reach Irshalwadi village. 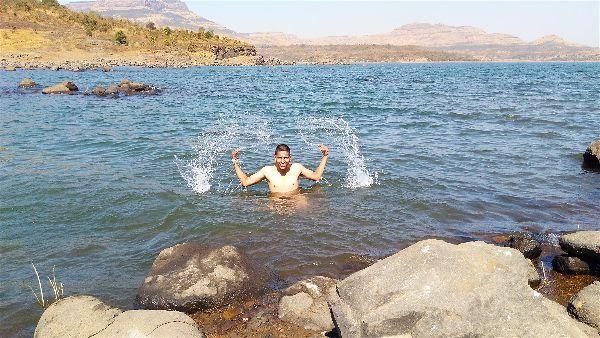 Dadar – Panvel – Chouk – Irshalwadi = 60 Kms Away from Mumbai. You need to carry your own food. You can camp at the base village, not much space on the top. Carry A Perfect Tent. Throughout the year its available. 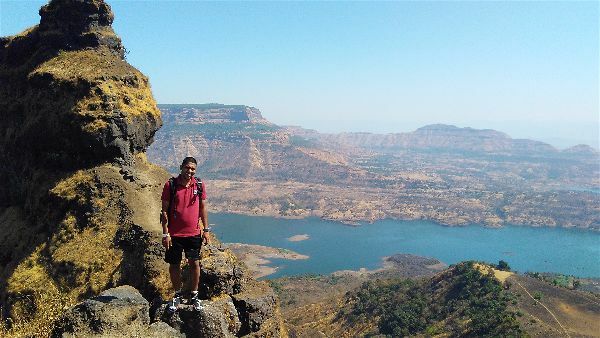 Two water tank on the top of the fort, you can locate Manikgad, Karnala, Prabalgad, Chanderi from there, the best thing to see is mesmerizing Morbe dam. 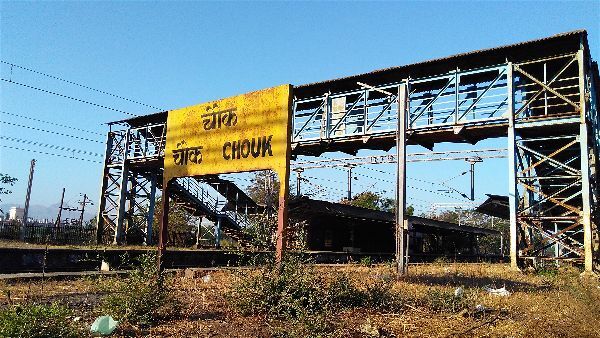 Start from Chouk station and enquire locals about Irshalwadi village. 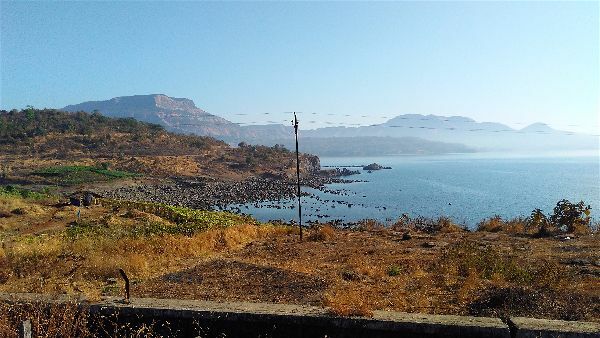 As you head towards Irshalwadi, you can spot Morbe Dam towards your right side. 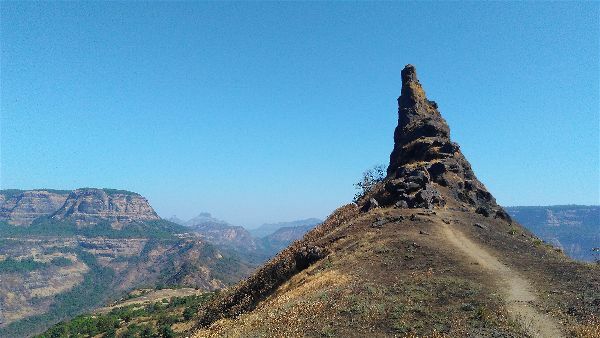 Chouk to Irshalwadi is a 90-120 mintues walk. Once you reach Irshalwadi, you will find a small school from where you need to head towards the left and walk through the village and then you would find a temple on your right side. Go straight ahead keeping the temple to your right. Once you reach the first patch to climb from big rocks you will find a route on the left side which is the correct path to reach the top. (Don’t go straight climbing). If you go straight to the top you can encounter a dangerous path. First you will find a water tank ascend to the top. After the water tank you will also find a small temple to your right and a wooden ladder to ascend to the top.Once there, you will find a window like structure which is usually seen from the base village. From this window structure, you need to head towards the left, . After this point you come across one more water tank, This tank comes to the left of the top to enjoy better view I recommend to go on the right side of the top. Now you can sit back, unwind & soak in the calmness with an awesome view of the dam. 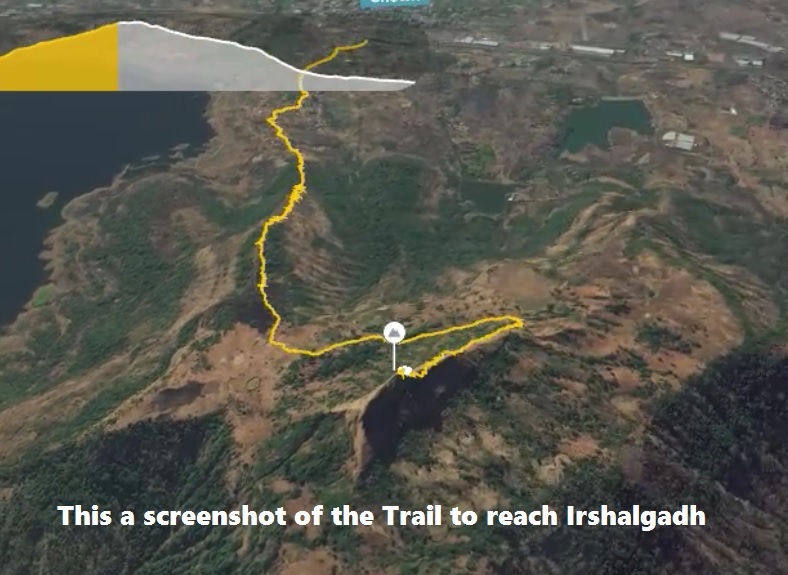 So here you go, a complete guide to trek to Irshalgad in just Rs. 100. If you have any queries , please feel free to contact me. I am just like you. Share it if you found it informative. Backpack Khajuraho, Orchha, Bhopal, Jhansi by Public Transport. Thanks for sharing soo deep information, which is very helpful for new trekkers for this place. One information which u might need to change is that St bus from Panvel to chowk is Rs 25 return 50. & Also advise people not to climb Irshalgad final patch in heavy rain (after nedhe). And in summer it’s very hot & humid due to the dam water vapour fly around this place. Yeah, you are right about the last patch its difficult to climb in rainy season. If your a first time trekker then you will need a guide. In the blog i have also embedded a video also abt the trek. Feel free to go through it.